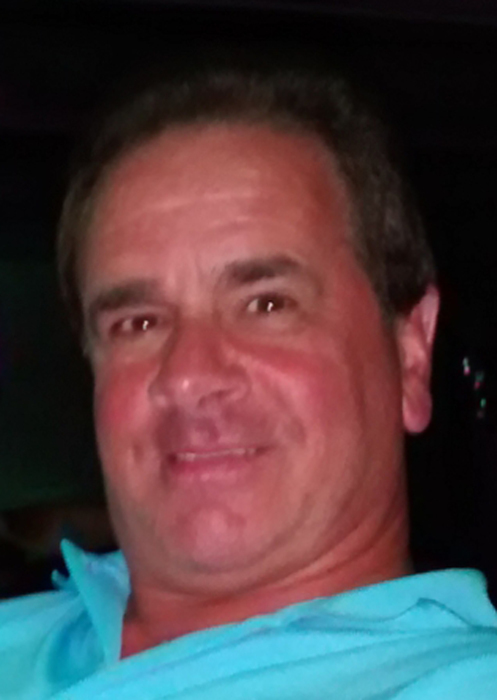 Roy Steven LoPilato, 61, of Taunton, passed away on Sunday March 31, 2019. He was the beloved husband of Joanne (Tatro) LoPilato, with whom he shared 36 years of marriage. Besides his wife, Roy is survived by his children, Keri A. LoPilato, 34, of Taunton and Nicholas C. LoPilato, 29, of Somerset. Born in Boston, he was a son of the late Louis and Rita (Cella) LoPilato. Roy was a truck driver with Sullivan Tire, a company that treated him like family. A New England Sports Super Fan, his unwavering loyalty was to the Patriots and Red Sox. He loved being near the ocean, relaxing by the pool and spending time with his family. He was the brother of Ronnie LoPilato and his late wife Donna of Randolph, Russell LoPilato and his wife Carol of Whitman, and Roger LoPilato and his wife Harriet of Braintree and Lois LoPilato and her late husband Eddie Doherty of Abington; and leaves several nieces and nephews. Relatives and friends are invited to gather on Friday, April 5th at the Silva Funeral Home, 80 Broadway, from 10:30am to 12:00pm, where his funeral service will take place at 12:30pm. Interment to follow in St. Joseph Cemetery. In lieu of flowers, donations in Roy's memory made to the American Cancer Society would be greatly appreciated.